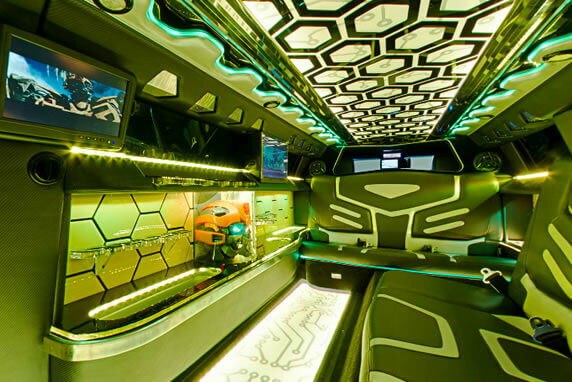 Exotic Limo designs limousines to indulge the desires of those with high-society notions in mind. Often your business may require something a little bit special to woo a special client, or maybe you wish to spoil your hard working staff and let them know how much you appreciate them! 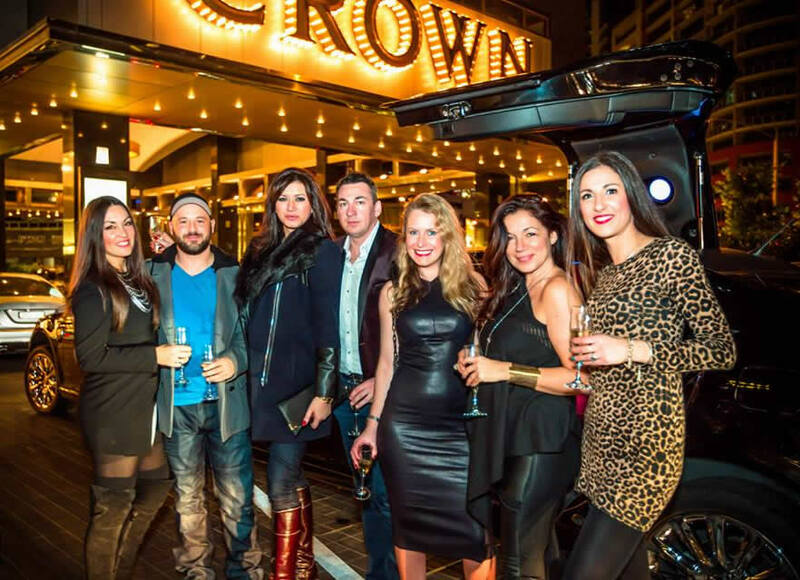 Whatever the occasion your company requires a stretch limousine, we know that you are out to impress 100% of the time! The only guarantee of achieving this result is by booking an Exotic Limo with the largest and most luxurious fleet of limousines in the Southern Hemisphere. 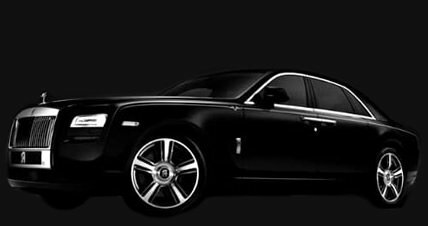 Our luxury vehicles include stretch limousines & Hummers, Luxury Sedans, SUV’s and people movers. 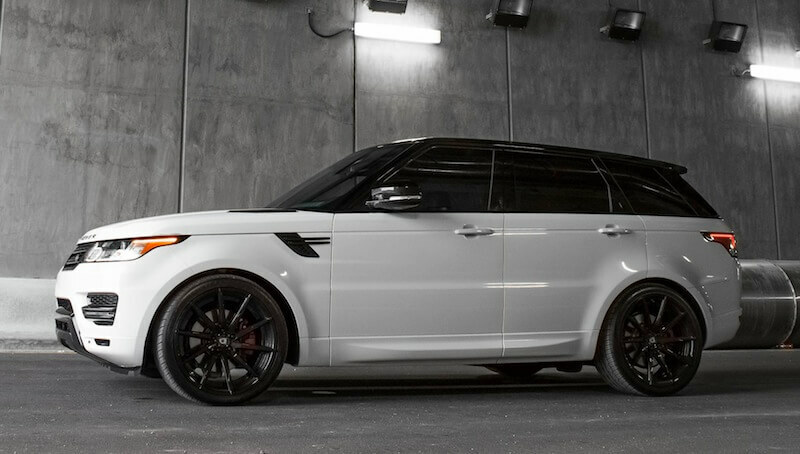 If you are looking for something even more Exotic, we also have a wide range of Sports Cars & Muscle Cars, & Supercars. 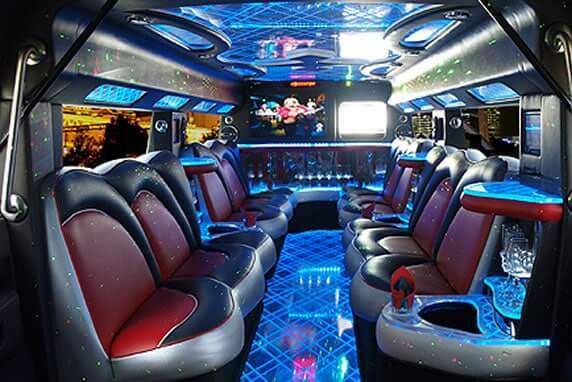 Exotic Limo – When only the most beautiful limousines in Victoria will suit your corporate occasion.  Couldn’t help but want to write a testimonial regarding the outstanding service which we receive every time we use Exotic Limo. I have used them a few times now on both business and private occasions and can report that the level of service, promptness, reliability and professionalism is exceptional. Recently we required transport for over 100 of our employees for a work function. The booking was quite involving in that we needed our staff in different places all around the City at varying times. The staff at Exotic Limo didn’t bat an eyelid with my exorbitant request. They arranged 5 of their amazing stretch Hummers plus some other stretch limousines and sedans and perfectly coordinated with our staff throughout the day to make sure everything ran on point! They honestly took so much of the leg work out of our hands for us and delivered a truly excellent service. We always book through Exotic because we know that they are going to step up and deliver every single time. Quality staff, exceptional vehicles, and really well priced too. 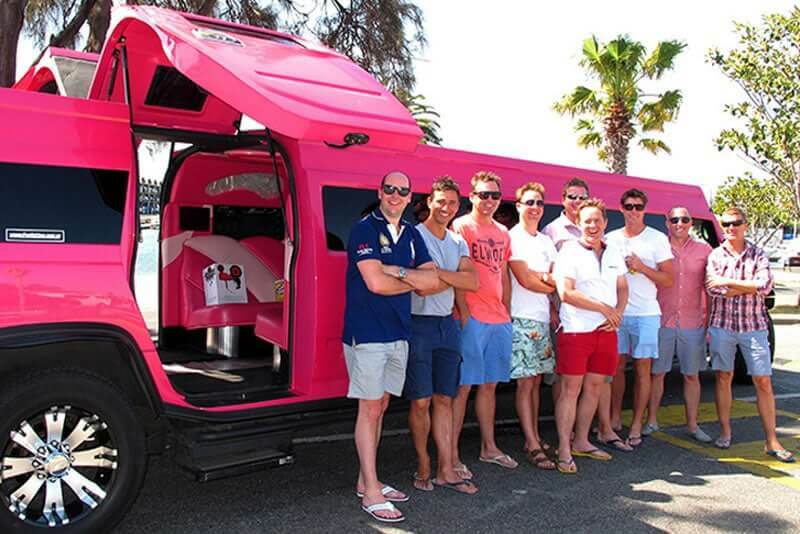 For businesses looking for a transport provider they can trust – choose Exotic Limo. That’s my hot tip.